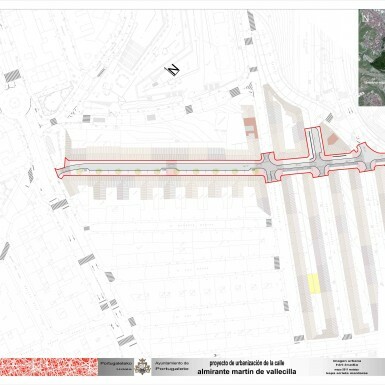 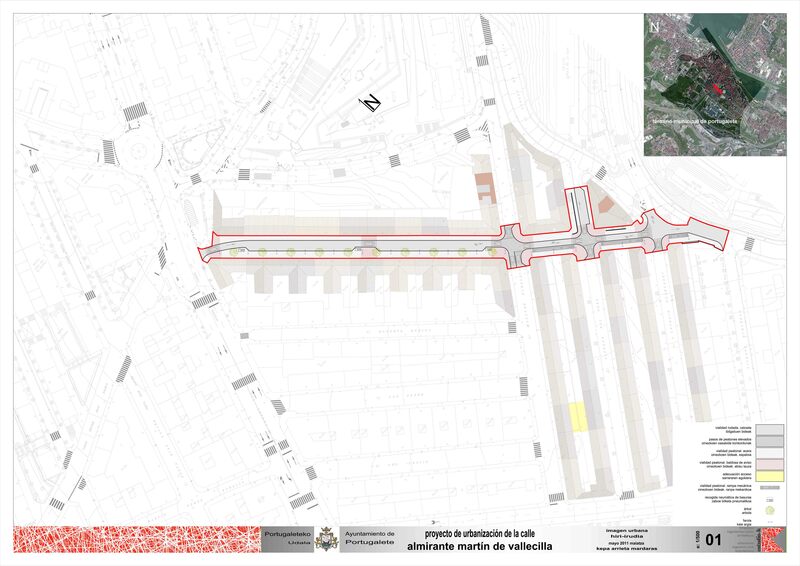 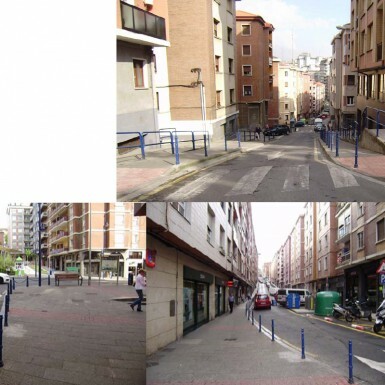 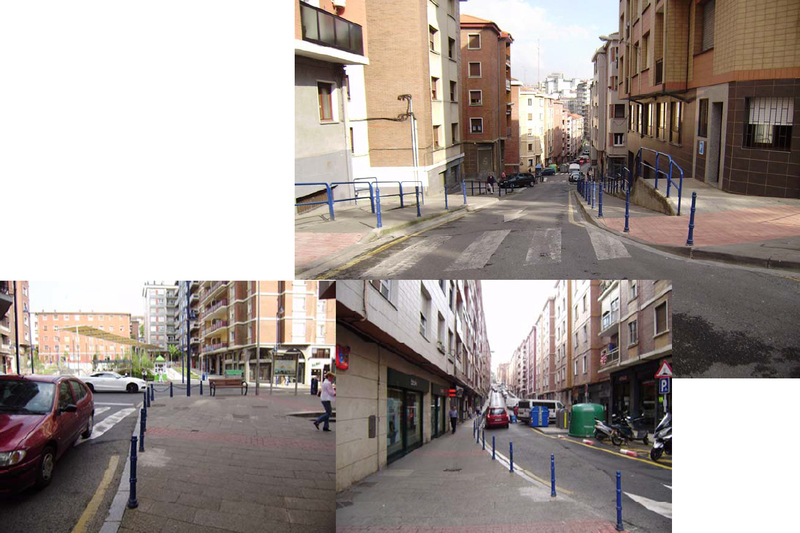 As designing this urbanization draft, municipal development conditions for urbanization, management of motor and pedestrian traffic and parking, and uses and activities of neighbouring blocks that access through this street were taken into account. 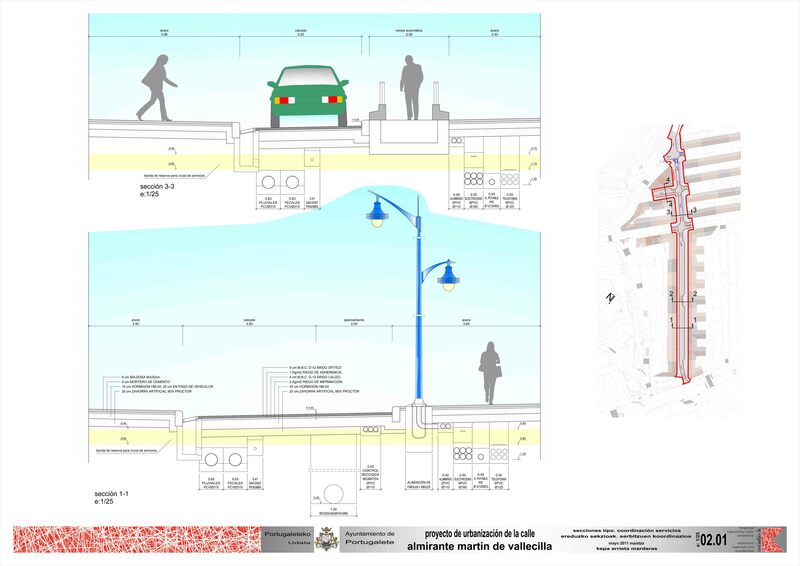 Regarding services system, the existing pneumatic MSW collection system is particularly important. 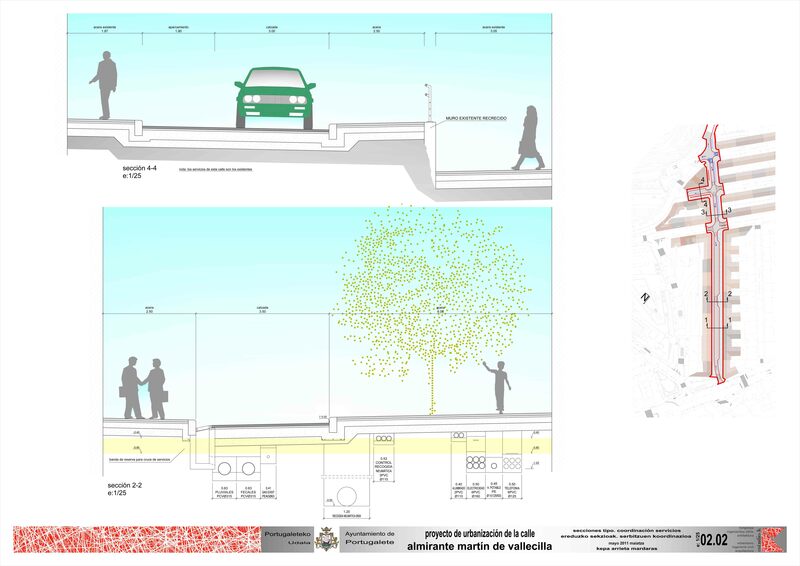 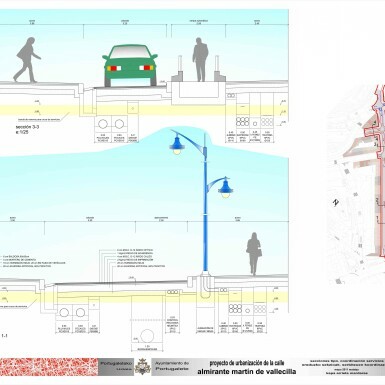 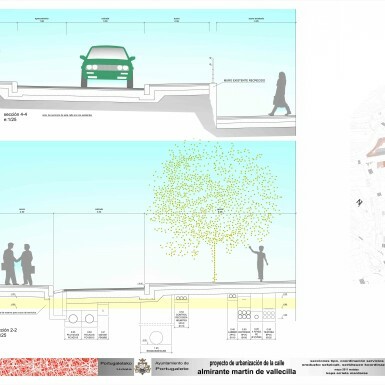 In addition, the proposal for urban environment incorporates three mobile ramps to ensure accessibility to the higher part of the street where the slope becomes steeper up to the 16%.